The Oakley 'Charlie Don't Surf' tee is based on the "Apocalypse Surf" from the 1979 classic movie Apocalypse Now. Constructed from a lightweight moisture wicking fabric. 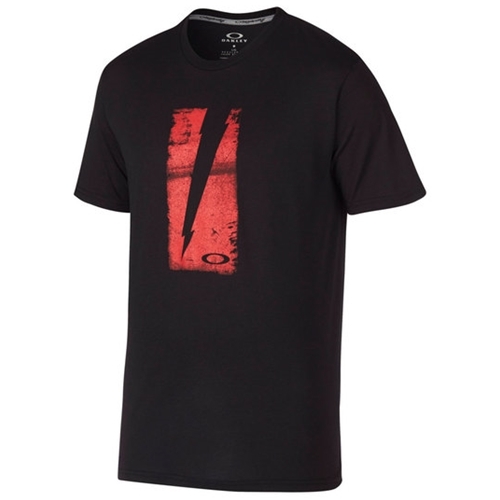 Oakley Charlie Don't Surf Black Tee CLOSEOUT has a rating of 5 stars based on 1 review.